Kattakada is in the eastern part of Thiruvanathapram District. It is situated about 18 km east of Trivandrum, the capital of Kerala. To its north is situated Nedumangad (18 km) and to its south, Neyyattinkara (14 km). It is a commercial centre and the second biggest market of hill products in the district,after Nedumangad. 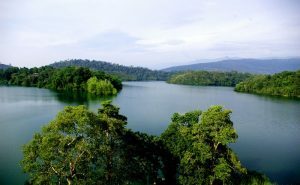 Neyyar Dam, a tourist spot and the core of Agasthyavanam Wildlife Sanctuary,is only 10 km away from Kattakada at kuttichal panchyath, towards the east. 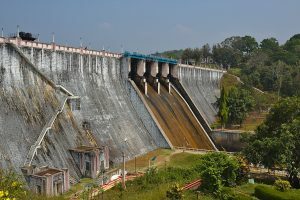 Thus, Kattakada is situated at the centre of four places: Trivandrum to the west, Neyyattinkara to the south, Neyyar Dam to the east and Nedumangad to the north. 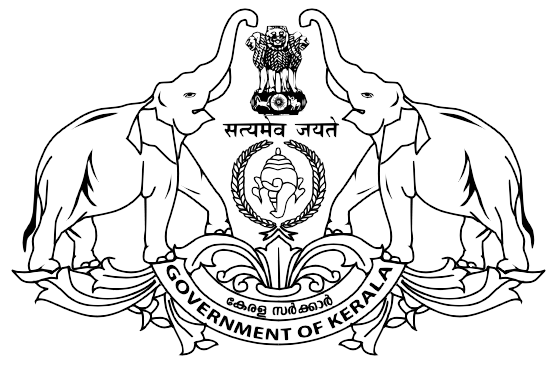 The nearest railway stations are Trivandrum Central(18 km), Balaramapuram (10 km) and Neyyattinkara (13 km).Kattakada is the entry point to the mountain ranges (Western Ghats) and the nerve centre of the eastern parts of the district. Also, it is a growing educational centre in the Trivandrum district, which fast emerges as the educational hub of the district. The present day Kattakada town lies in two village panchayts; Kattakada and Poovachal. Kattakada Taluk (Tehsil) was declared in the Legislative Assembly in March 2013. The new Taluk was inaugurated on 11 February 2014. Kattakada is a constituency in the Legislative Assembly since 2011. Presently Adv. I. B. Satheesh represents the constituency after former Speaker of Kerala Legislative Assembly, N. Saktan of Congress, faced a surprise defeat from him in the 2016 assembly election. A considerable portion of the town which forms part of Poovachal Panchayat, is included in the neighbouring Aruvikara Assembly constituency. 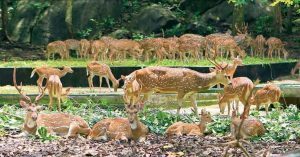 Situated in the Agasthyamalai hill ranges in the south of the Western Ghats, in Nedumangad and Neyyatinkara Taluks of Thiruvananthapuram district, Neyyar is a popular picnic spot.The Neyyar wildlife sanctuary established in 1958 is located at the foot of the Western Ghats, 30km east of Thiruvananthapuram. It is spread over an area of 128km. The landscape is hilly and wooded. 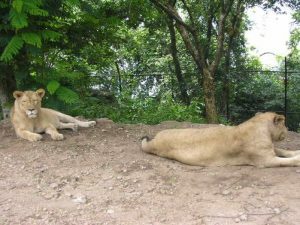 Wildlife is represented here by wild elephants, Sambhar , Jungle cat, Gaur, Niligiri langur and the Niligiri ahr. Tigers and Leopards have also been sighted up. Besides there is a large population of crocodiles and otters . 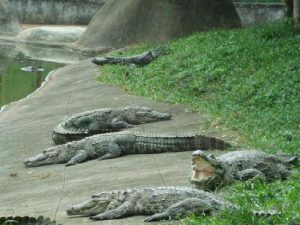 A crocodile farm was set in 1977. Gardens near the dam are decorated with larger then life statues. Boats can be hired to view deer and other wildlife on an island in the reservoir area of the dam. he sanctuary has a wide variety of vegetation and landscape, ranging from tropical wet evergreen forest to grasslands. The best way to explore the sanctuary is by boat. Climate conditions are moderately hot and humid, and hottest in March and April. The enchanting Agastyagoodam mountains in this area provide an opportunity for hiking, trekking and mountaineering. The Agasthyagoodam hill range features prominently in legends and Hindu mythology. The Range takes its name from Agasthya, an ascetic, who is reputed to have performed penance in the area. On the upper reaches of the Neyyar reservoir there are two magnificent waterfalls; Meenmutty and Kombaikani waterfalls.